SAF Filter is leading manufacture of filter sleeves and bags with quality materials for any type of industrial dust plant in India. Filter sleeves can be manufactured from a variety of materials such as Cotton, Polyester, Polypropylene and more. 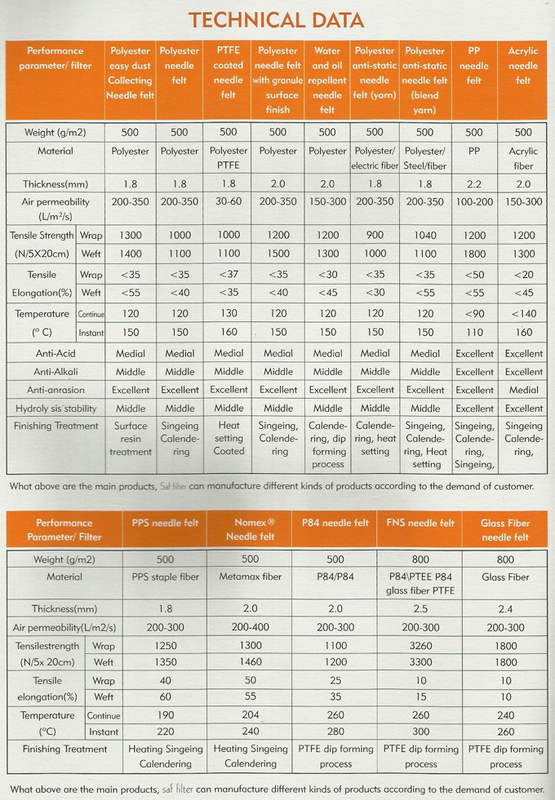 All of our filter fabrics bags are manufactured to the best specifications relating to thickness, air permeability, size and stability as well as our fabric range to allow for better dust release and more. 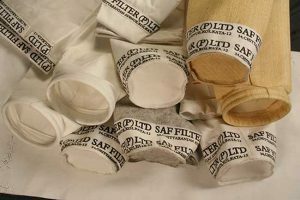 saf filter bags, made from high quality felts and woven fabrics are sewed to meet specific requirements and exacting dimensional standards of several key industries. These sophisticated products are manufactured using computerized management of technical drawings, models and specifications. The continuous manufacturing cycle maintains quality of fibres besides minimizing defects and confectioning mistakes. Following Types of Filter Bags are made for complete customer satisfaction.